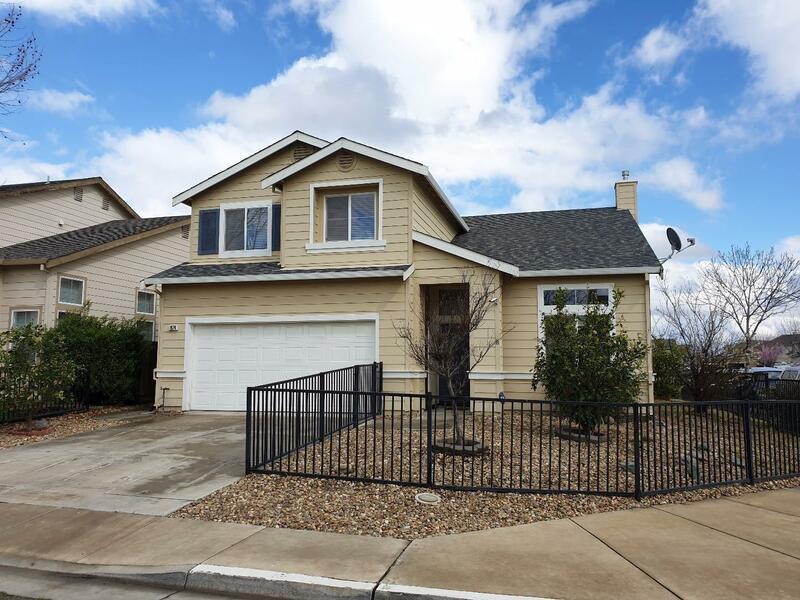 1574 Lankershire Drive, Tracy, CA.| MLS# ML81743893 | Christy Herndon | 510-703-0356 | Sacramento, San Joaquin, Contra Costa and Alameda County Homes for Sale. This charming 1,800 sq ft house site on a 3,706 sq ft corner lot and features 4 br & 3 bath. The property was built in 2006. Warm & cozy family home located in the great area in Tracy. Easy to access freeway and shopping center, quit neighborhood. Very well maintained 4 br 3 bath, 1 br and full bath downstairs; 3br & 2 bath upstairs. Spacious and bring living room & dining room with nice high ceiling. The walls & cabinets were freshly painted,new laminate floor, upgrade kitchen, new gas stove and more.